Volunteers are always welcome to our events and meetings. Membership has its privilege. 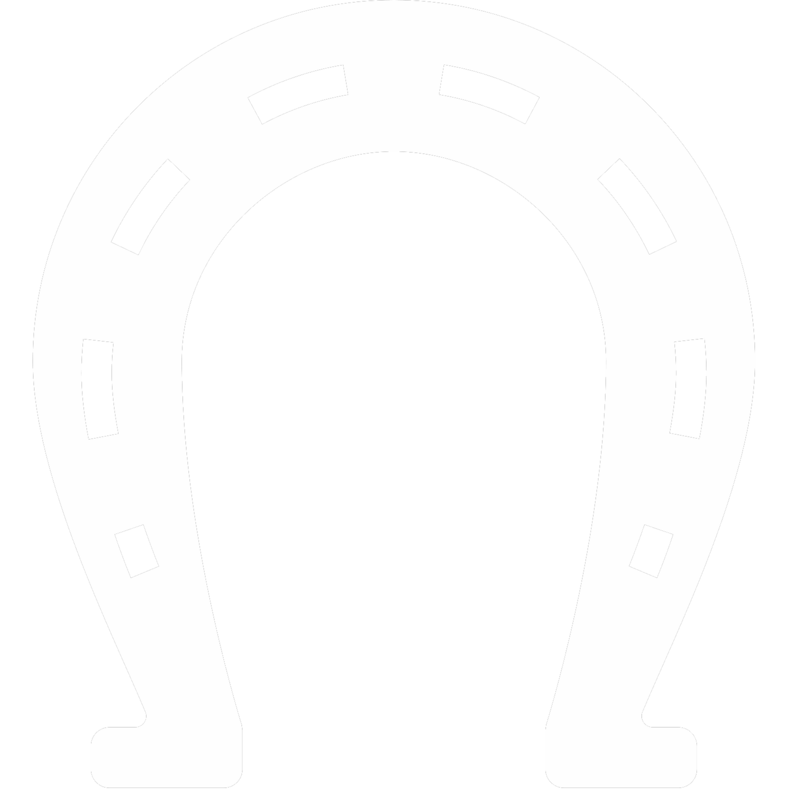 General Membership is open to anyone who supports horse trail riding in Nebraska. Attend our meetings and functions and be part of our active membership distribution to discuss projects and trail related issues. Participate on our various committees which make a difference in the horse trail riding communities. Attended a minimum of three of the 6 meetings (or 50% if greater) scheduled in the calendar year. Members of the Nebraska Horse Trails Committee can upgrade their membership to include a Personal Excess Liability Insurance administered by Equisure for Association Resource Group (ARG). The $1,000,000 coverage protects members from claims arising from the use and/or ownership of a horse and for horse-related accidents involving third-party bodily injury or property damage. Coverage will apply when engaged in horse related activity and coverage is more than any existing valid and collectible insurance. Valid month of enrollment through December 31 of current year. (Must have NHTC membership in place to be eligible for this coverage. For information on this important membership feature, review the Frequently Asked Questions. Additional cost for insurance is $10 per member and $40 per family. See Membership Form.